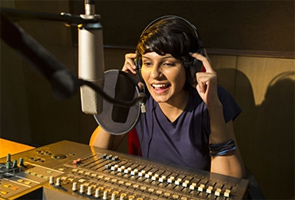 All People of Ahmedabad are fond of Listening Radio. Total there are 9 radio stations in Ahmedabad. 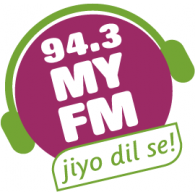 These radio stations are very popular in Ahmedabad. The Radio Jockey's voices are so amazing that they make your day. 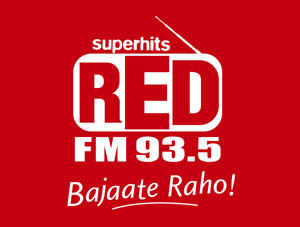 People of Ahmedabad are very crazy about the Radio Jockey's voices. 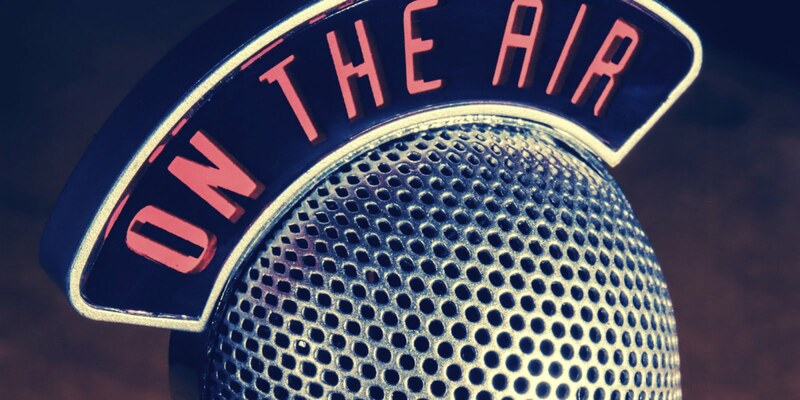 You can tune in to these radio stations while doing homes chores, driving car, travel, shopping, etc. 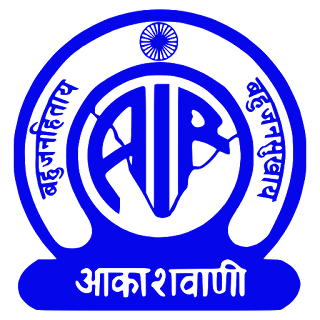 It is also known as AIR Ahmedabad or All India Radio Ahmedabad and popularly known as Akashvani Ahmedabad. Address: Ashram Road, Navrangpura, Ahmedabad-380009, Gujarat. Address: Mudra Institute of Communications (MICA), Shela, Ahmedabad-380058, Gujarat. 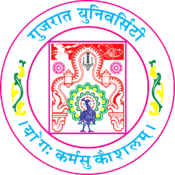 Address: Guru Nanak Bhavan EMRC Building, Gujarat University, Navrangpura, Ahmedabad-380009, Gujarat. Address: 404-406 Sarthok Square, Near GNFC Tower, Sarkhej Gandhinagar Highway, Ahmedabad-380054, Gujarat. Address: 402, IV Floor, Pushpak Building, Anand Nagar, Ahmedabad-380015, Gujarat. Address: 280 Bhaskar House, Near YMCA Club, Makarba, Sarkhej-Gandhinagar Road, Ahmedabad, Gujarat. 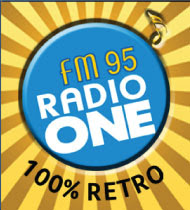 It is the only Bollywood Retro Station of Ahmedabad. Address: 105-110 Abhijeet Arcade, Choice Restuarant Lane, CG Road Navrangpura, Ahmedabad-380006, Gujarat. 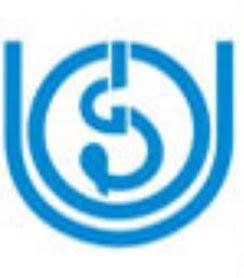 Address: Near Bhil Kumar Society, New Times of India Road, Vejalpur, Jivraj Park, Ahmedabad-380015, Gujarat. 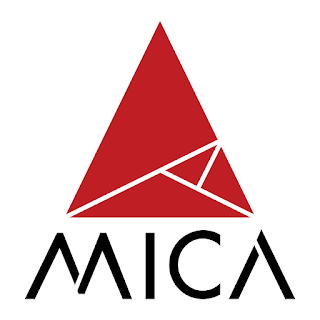 Address: Sarkhej-Gandhinagar Highway, Chharodi, Ahmedabad-382481, Gujarat. All the above radio stations are amazing. Listen to your favorite Radio Station and STAY TUNED.....!! !